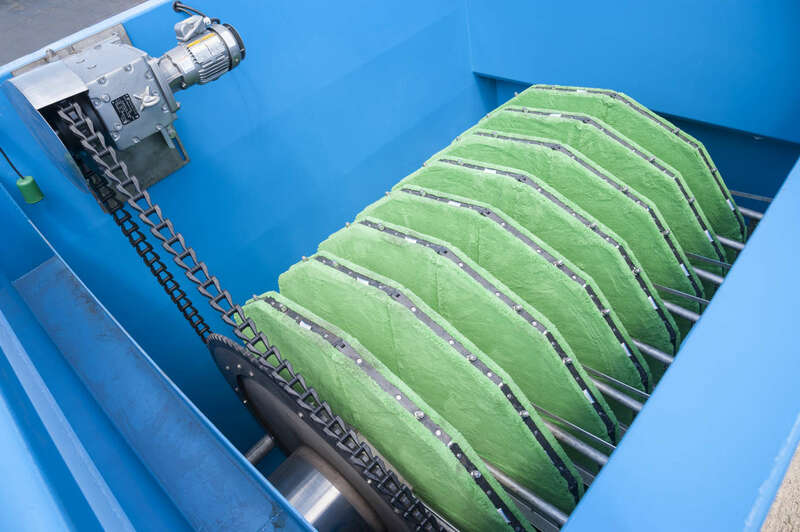 With more than 20 years of experience in wastewater and stormwater application processes, Aqua-Aerobic Systems cloth media filter has demonstrated across more than 1500 installations, the ability to accommodate the requirement for a small footprint primary filtration solution for large hydraulic throughput and high solids loading capacity system, whilst providing exceptional effluent quality. The new AquaPrime® filtration system utilises three zones of solids removal with OptiFiber® pile cloth media in a disk configuration. This process is designed to effectively filter high solids waste streams in primary filtration, whilst removing the requirement for chemicals. This system has been designed to process a wide range of flows within a drastically reduced footprint than that of conventional clarifiers. AquaPrime is ideal for primary wastewater treatment applications due to its continued removal efficiency success and high-quality effluent, despite varying influent conditions. For more information, please download the cloth media brochure or the AquaPrime® brochure.